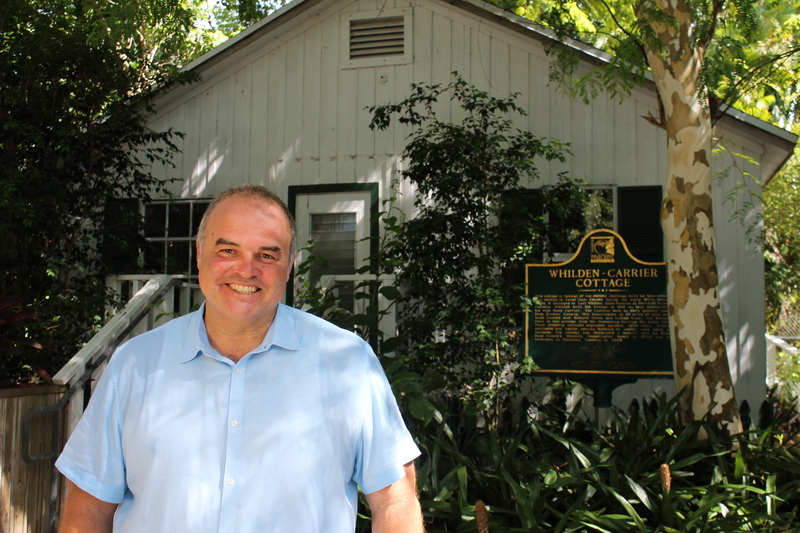 Xavier Cortada‘s studio is located in the historic Whilden-Carrier cottage at Pinecrest Gardens, where he serves as artist-in-residence, implements his participatory art projects and curates the Hibiscus Gallery. The studio is open by appointment. Cortada is Professor of Practice: Artist at the University of Miami. Through his primary appointment in the faculty of the Department of Art and Art History, he serves in the university’s Abess Center for Ecosystem Science and Policy, College of Arts and Sciences, Miami Business School, Rosenstiel School of Marine and Atmospheric Sciences (RSMAS), School of Architecture, School of Communication, and School of Law. His science art practice is oriented toward social engagement and the environment. He has created art installations in the Earth’s poles to generate awareness about global climate change: In 2007, as a National Science Foundation Antarctic Artist and Writers Program Fellow, the artist used the moving ice sheet beneath the South Pole as an instrument to mark time; the art piece will be completed in 150,000 years. In 2008, he planted a green flag at the North Pole to reclaim it for nature and launch an eco-art reforestation effort. At CERN, Cortada worked with a physicist to develop a site-specific art installation capturing the five search strategies which the CMS experiment used to discover a new Higgs-like particle. The five giant banners hang at the location (100m below the ground) where the particle was discovered. He also worked with a population geneticist on a project exploring our ancestral journeysout of Africa 60,000 years ago, with a molecular biologist to synthesize an actual DNA strand made from a sequence randomly generated by participants visiting his museum exhibit, and with botanists in participatory eco-art projects to reforest mangroves, native trees and wildflowers. At Florida International University, Cortada collaborated with Florida Coastal Everglades LTER scientists in using the diatoms they study to address sea level rise and environmental degradation. From 2011-18, Cortada based his engaged art-science practice at Florida International University where he served as Artist-in-Residence at FIU School of Environment, Arts and Society, the FIU College of Arts, Sciences & Education, and the FIU College of Communication, Architecture + The Arts. 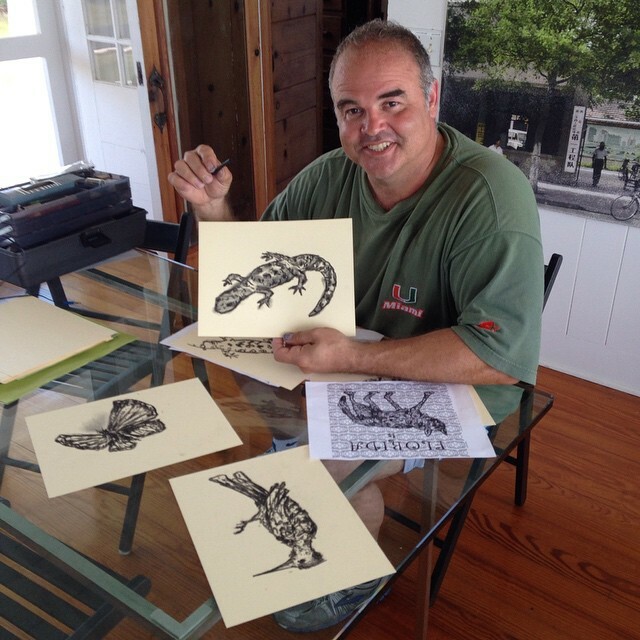 Cortada draws Florida wildlife at during his 2015 Robert Rauschenberg Foundation artist’s residency in Captiva, Florida. Those drawings were the precursors to the “Florida is…” public and participatory art project. The Miami artist has also worked with groups globally to produce numerous collaborative art projects, including peace murals in Cyprus and Northern Ireland, child welfare murals in Bolivia and Panama, AIDS murals in Switzerland and South Africa, juvenile justice murals and projects in Miami and Philadelphia, and eco-art projects in Taiwan, Hawaii, Holland and Latvia. His work is in the permanent collections of the Perez Art Museum Miami (PAMM), the NSU Museum of Art in Ft. Lauderdale, the Whatcom Museum, and the Patricia and Phillip Frost Art Museum. 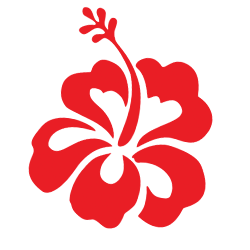 Cortada’s studio is located at Pinecrest Gardens where he serves as artist-in-residence, implements his participatory art projects and runs the Hibiscus Gallery. The artist also serves on boards of various national, regional and local groups, including: University of Miami Alumni Association, South Arts, Climigration Network, and the Miami-Dade Cultural Affairs Council, which he chairs. Cortada, who was born in Albany, New York and grew up in Miami from the age of three. He holds degrees from the University of Miami College of Arts and Sciences (Bachelor of Arts,1986), the Miami Business School (Master of Public Administration, 1991) and School of Law (Juris Doctor 1991).